Being one of the world’s most famous natural pastures, Hulunbuir grassland is one of the four great grasslands in the world. During this tour, we will appreciate the beautiful scenery of Hulunbuir grassland, then move on to visit the Aoluguya Ewenke Tribe – the last hunting tribe in China and also explore the folk customs of Chinese, Russia and Mongolia at Manzhouli. Appreciate the beautiful scenery of Hulunbuir Grassland. Visit the Aoluguya Ewenke Tribe – the last hunting tribe in China. 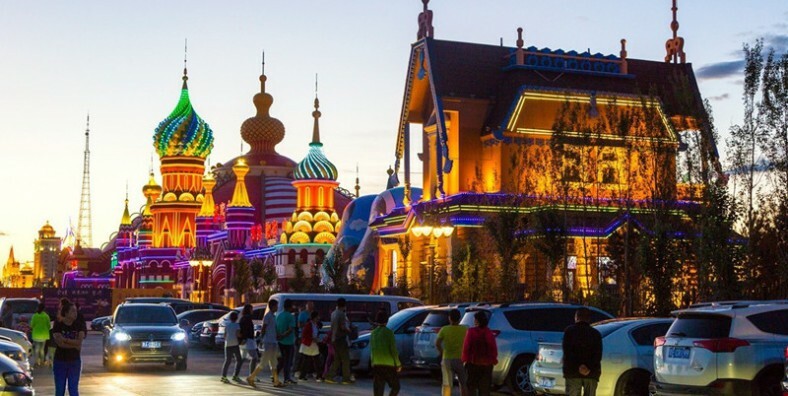 Explore some folk customs of Chinese, Russia and Mongolia. Leave for Xishan National Park after breakfast, which is the only park in China themed on Mongolian scotch pine. 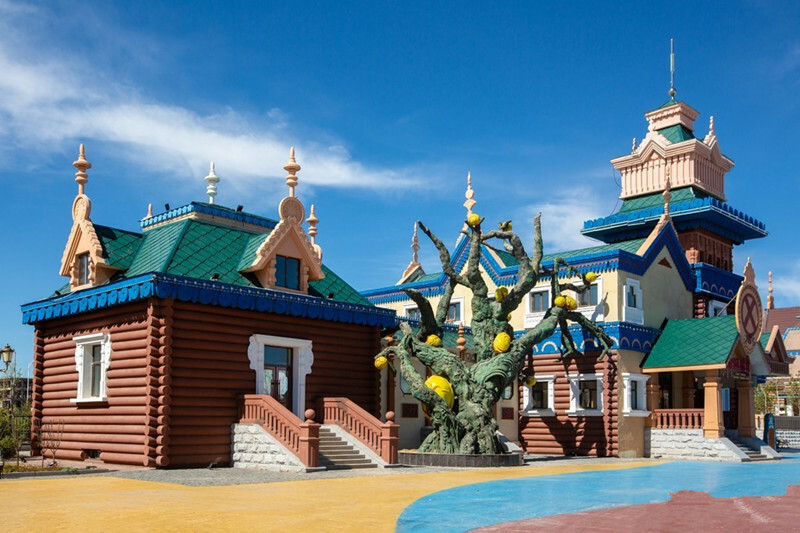 Move on to the Mongolian Tribe Resort at Hulunbuir Grassland. There will be a small welcome ceremony – drinking ceremony. Free time or you can ride horse (optionAL). See the sunrise on your own. Leave for Ergun after breakfast. Stop to visit Canola flower Field on the way. After arrival, go to the First Wetland in Aisa – Genhe Wetland that also is the World Bird Sanctuary. Then go to Aoluguya Ewenke national township, the hometown of reindeer and birch bark culture. There is the last hunting tribe in China, and also the departure place of Chinese Santa Claus. Take the off-road vehicle to the deep old-growth forest of Great Khingan Mountains. Explore the largest national park in China – Moerdaoga, which has the most complete ecological diversity. 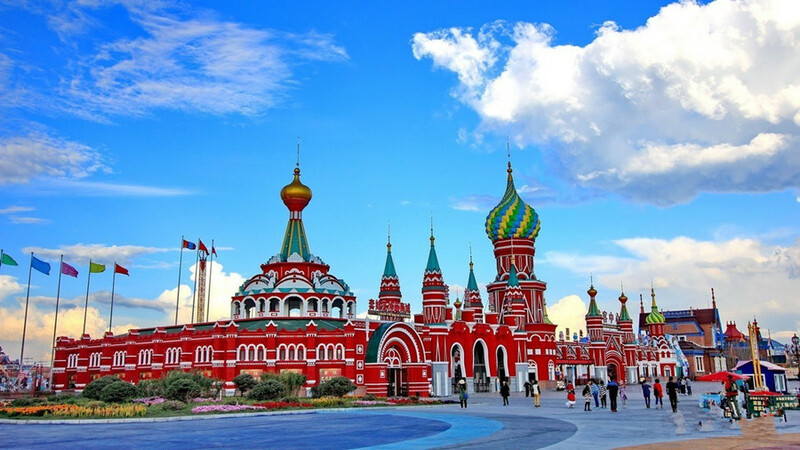 Then go to an old town – Shiwei where is the location of Chinese-Russian people. Leave for Hulun River which is the most famous and beautiful river in inner Mongolia, and also an important wetland all over the world. 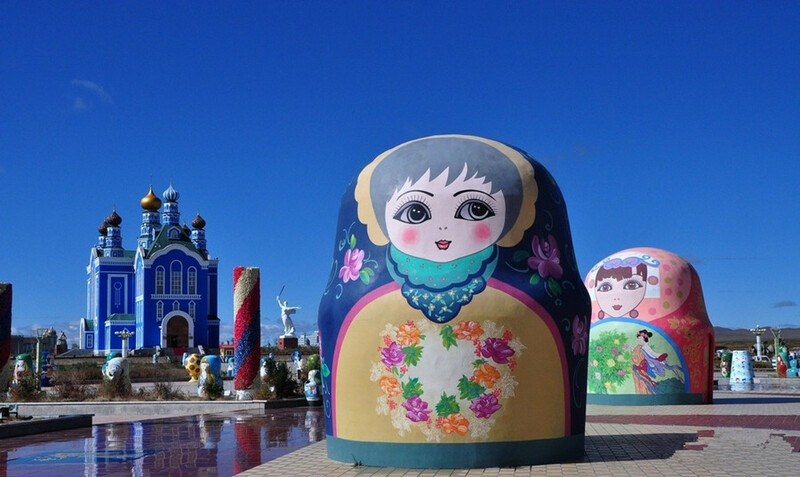 You would try some local fish at lunch then go to see the Mastryoshka Doll Square, which is the biggest mastryoshka doll in the world. Visit Zhalanaor museum which is the biggest local museum. It will show you the Hunlunbuir Mongolian culture and history. Then go to mammoth park. Go back to Hailar or Manzhouli airport for departure. A single supplement is a charge paid by a solo traveler to compensate a hotel or cruise line for losses incurred because only one person is staying in a room or cruise ship cabin. Our tour operators base their prices on double occupancy.